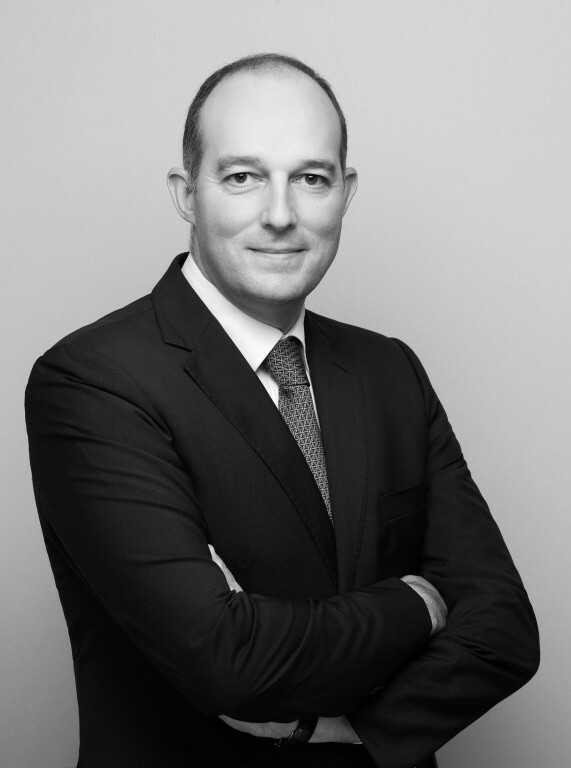 Benoit Le Bars, co-founder and Managing Partner of Lazareff Le Bars, represents clients in international arbitration, mediation and alternative dispute resolution. He also advises on contracts, international projects and litigation proceedings. Benoit Le Bars specialises in corporate law, international trade law, international contracts and the law of OHADA, on which topic he published a book in 2011, Droit des sociétés et de l’arbitrage international – Pratique en droit de l’OHADA. An English updated version of this treaty – International Arbitration and Corporate Law: An OHADA Practice – has been published in December 2013. In addition to his work as counsel, he also serves as elected president of the arbitral tribunal, sole arbitrator or co-arbitrator in a wide spectrum of international arbitrations. For many years, Benoit Le Bars has been deeply involved in business and law in Africa. His in-depth know-how of OHADA law, as well as his passion for the continent, led him to create a quarterly magazine focused on corporate law in Africa, (MIDAA), as well as to host a conference for lawyers and business players across Africa, which is to be hosted on an annual basis in different jurisdictions in Africa (RIDAA). Benoit Le Bars is also a professor of law in the United States and in France. In recognition of the quality of his courses, he has recently been awarded with the title of Distinguished Adjunct Professor of Law by the Vermont Law School (USA). Benoit Le Bars received at the eleventh annual Cauris d’Or gala held in Dakar, Senegal, the prestigious “Cauri d’ Or de l’intégration” prize from Mr. Sidiki Kaba, Minister of Justice Chairman of the Assembly of States Parties of the International Criminal Court, in recognition of his commitment to the African continent and his involvement in dispute resolution in Africa. Since March 2019 Benoit is a Member of the Practice and Standards Committee of the Chartered Institute of Arbitrators (CIArb). Benoit Le Bars began his career as an independent lawyer and counsel within a number of international law firms. LEADERS LEAGUE RANKING – AFRICA DESK – ANOTHER ACHIEVEMENT FOR THE FIRM LAZAREFF LE BARS! Benoit Le Bars will be speaking at the conference on “Savings & Investments in Francophone Africa” on 30 November 2017 at the ESCP-EUROPE.